Sometimes you need to scan documents that contain handwritten notes or pages from a printed book. This is where Optical Character Recognition (OCR) can come in handy. This helpful technology analyzes printed or handwritten text and turns it into an editable digital fil. In the article below, we'll discuss how this technology works and why it's so useful. 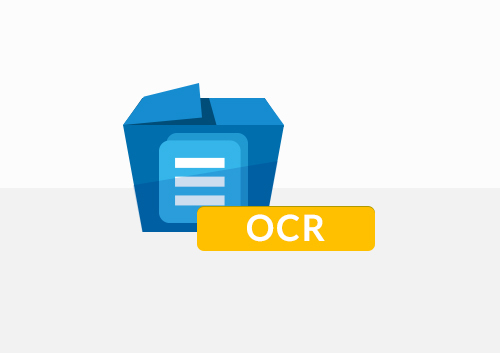 OCR creates a digital copy of handwritten, printed or typed characters that have been scanned. This technique is widely used for data importing, especially for different types of data recoreded on paper, be it invoices, passports, documents, business cards, letters or printouts. When the text is digitized, searching and editing the text can be done electronically. Plus the storage is more compact and documents can be displayed online. When a printed or handwritten page is scanned, it is saved as a bit-mapped file of TIF format. We can read this image when it is displayed on the screen. However, to the computer, it is only a series of white and black dots. It looks at every line of the image and determines if the series of dots match a particular number or letter. The ability of OCR to create a text version of scanned documents makes it possible to search for text and locate sections of the document by searching for keywords. It also allows you to edit the document with a word processor. Screen readers can decode machine-readable text and read out the words on screen so visually impaired people can understand. Generally, OCR can greatly improve the effectiveness and efficiency of office work. This is because in most offices, there is a lot of scanning with a high number of documents, and there is a great need for high productivity and more efficient processes. 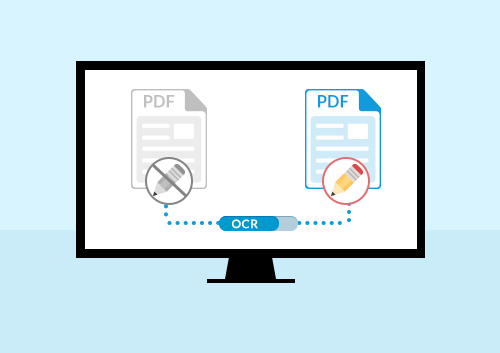 If you want your image-based or scanned PDF to be searchable and editable, all you need to do is find the right OCR software, like PDFelement. 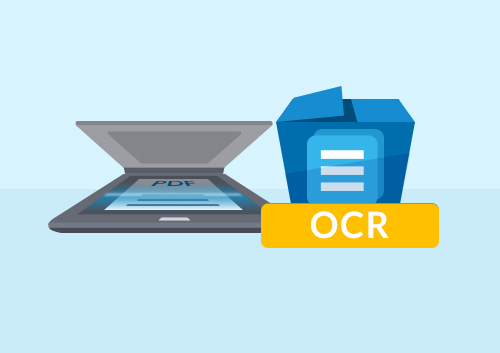 This multilingual OCR software can automatically detect and recognize text from scanned documents, enabling you to easily copy, extract, search, and edit content. In addition to OCR, PDFelement also integrates PDF creation, editing, and conversion into one package. You can edit PDF text, images and pages, annotate and remark PDFs, or convert PDF to or from various other file types.